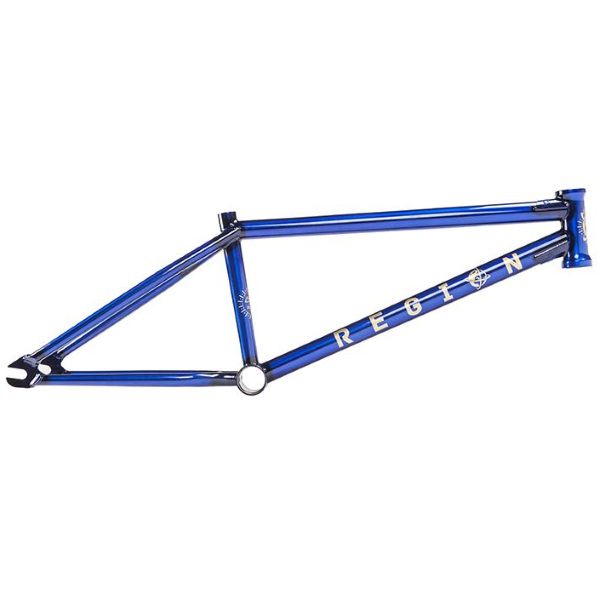 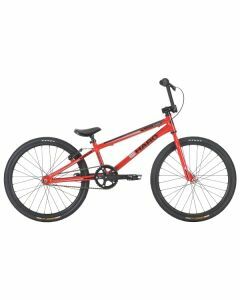 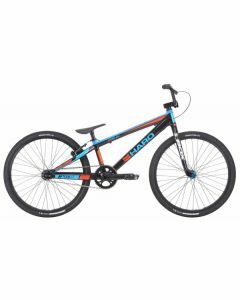 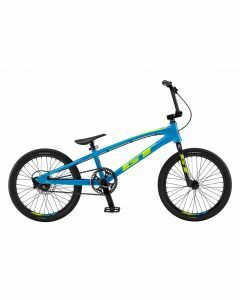 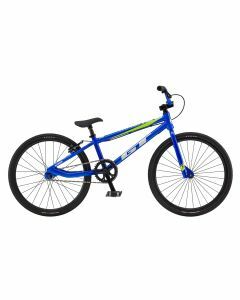 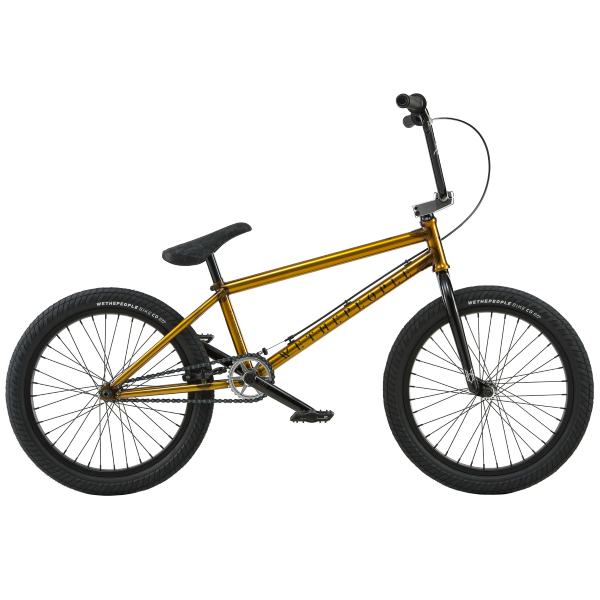 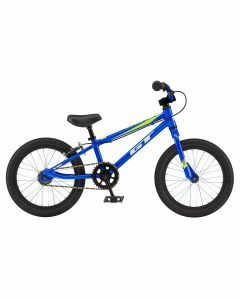 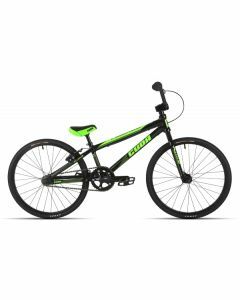 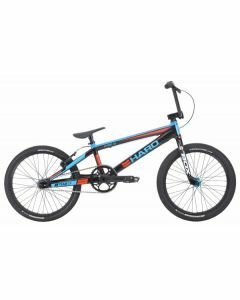 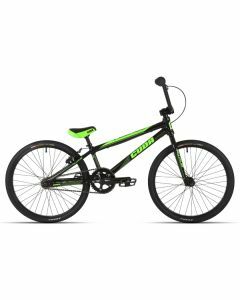 BMX Race Bikes are designed for asphalt or dirt track racing. 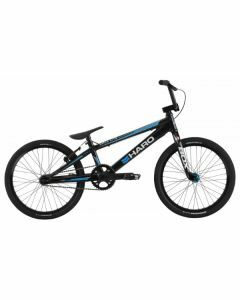 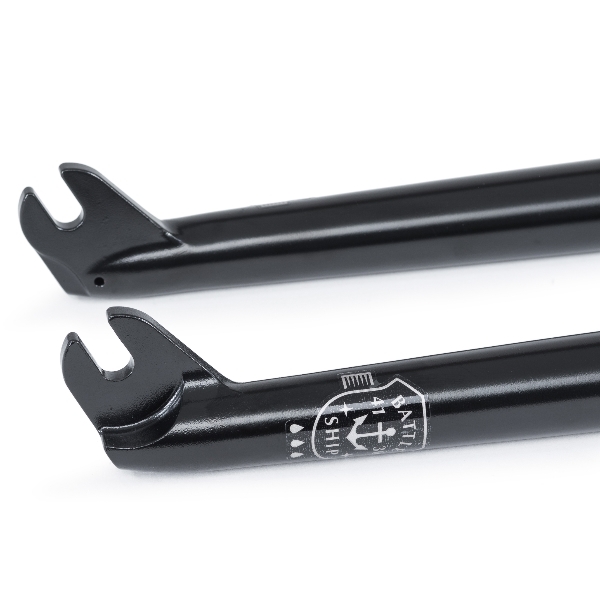 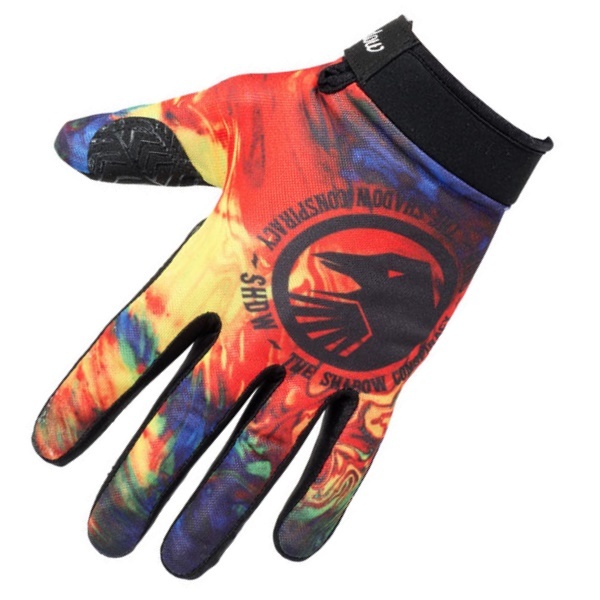 They are considerably lighter than their freestyle cousins, often using Alloy frames and even Carbon fibre forks. Race bikes are size-specific depending on your age and height, allowing you to perform at your best in every event. Whether you’re a beginner or a veteran, there’s a race bike for you.